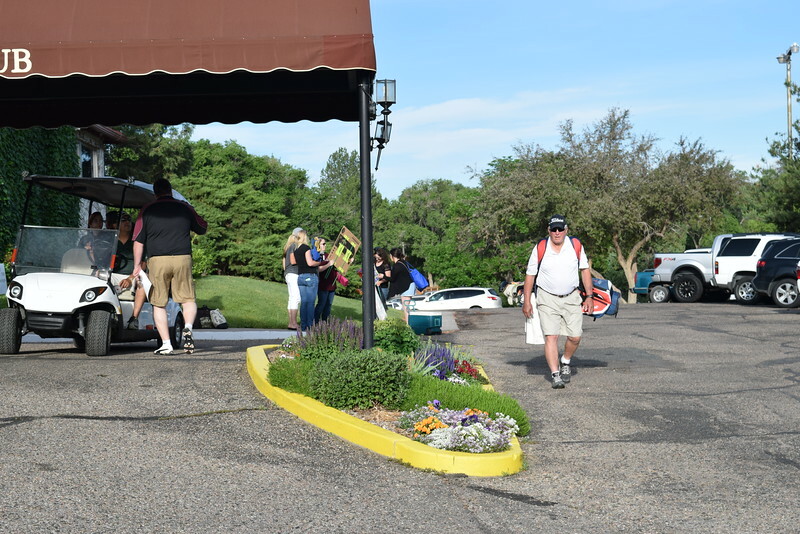 Sunny weather and dispositions made for a marvelous day at Pueblo Country Club as supporters, donors and friends of the Pueblo Community College Foundation gathered for the annual golf tournament. Funds from the annual Fore! Education Golf Tournament support the Pueblo Community College Foundation and its mission to fund scholarships for students who attend Pueblo Community College in Pueblo, Canon City, Durango and Mancos/Cortez. In addition to student scholarships, the PCC Foundation works to raise the funding necessary to support programs of academic excellence at Pueblo Community College.